When you think of Taiwan you tend to think of their biggest brands. ASUS, HTC, ACER are just some of the names that technology enthusiasts recognize. The largest Taiwanese contract manufacturer of all is FOXCONN, who is best known for their role in manufacturing for Apple. These companies are great examples of what Taiwan does best. But experts believe that this is not what will help Taiwan grow in the coming years. Taiwan hosted the World Congress of Information Technology this year, which gathered 3000 attendees from 80 countries, in the spirit of helping each other, fulfill the world’s “digital dreams”. As someone that has come to Taiwan on many occasions to cover the PC hardware sector, I can say with certainty, that the world will be impressed with what they learn from Taiwan. But it’s the knowledge that Taiwan will take away that will be the most important if the country is to break away from their hardware manufacturing roots, and transition into a solutions and software model. 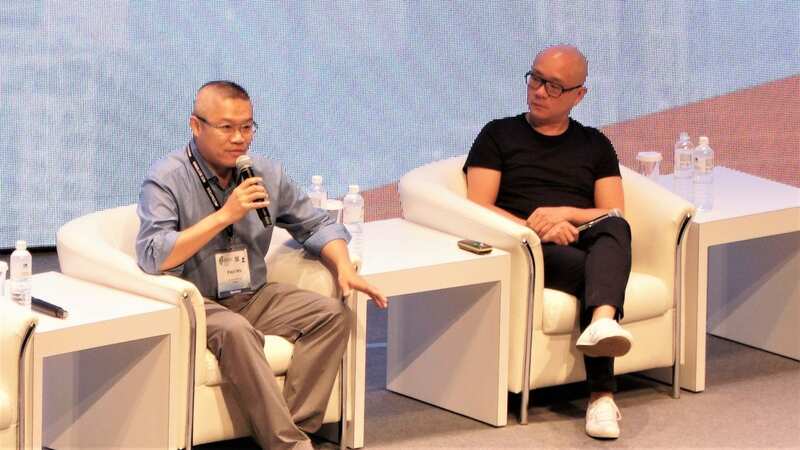 At a panel that featured Horace Luke (right), CEO of Gogoro, an electric smart scooter company based in Taiwan, he reminisced about his time designing the original Microsoft Xbox. One of the problems he worked on was the material for the buttons on the original controllers. He was impressed with how the Taiwanese supplier would provide him with new solutions until the correct one was found. This tenacity is what Luke hopes to see from Taiwan as they grapple with the a new software and solutions model in the commercial space. “Gogoro’s magic is not in the hardware” said Luke as he spoke about Taiwan’s need to move away from a hardware centric focus. “It is in the programmable software, that allows us to use servers, to program batteries, on the fly” and mentions that Taiwan’s biggest challenge is to get engineering schools to focus more on software development as opposed to the traditional hardware focus. 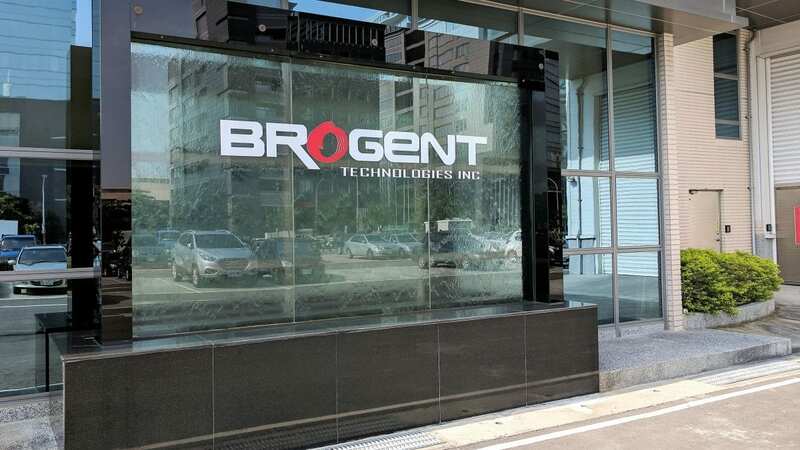 At the B2B end of the scale, Brogent Technologies Inc. based in Kaohsiung, Taiwan may not be a brand name you’ve ever heard of. But you may have heard of projects using its solution which include FlyOver Canada, which is installed at Canada Place in Vancouver, BC Canada, and the newly opened FlyOver America, which is installed at the Mall of America in Bloomington, MN USA. The company has other attractions using their i-Ride technology in Europe and China as well. The biggest surprise for me, was finding out that FlyOver Canada is not IMAX. And IMAX is a Canadian based company. Historically, IMAX was the feature attraction for many years at Canada Place. However, the careful orchestration and integration of software and hardware that is part of the i-Ride system, really does make you feel like you are flying through the air. Really. In fact, the entire IMAX system at Canada Place had to be completely ripped out to accommodate the i-Ride system. Speaking to reps at Brogent Technologies Inc. in Kaohsiung, we found out that the major selling point of the system isn’t the price. A standard installation with 20 seats costs a minimum of $10M US. And because of the nature of the system, which employs many mechanical features, the company is very careful about finding the right partners for installations, including the capacity to maintain the system. One of the major parts of the installation is the content. Brogent’s engineers work closely with the content providers to craft something that is truly unique for each installation. While most operators may choose to use their own footage and convert initially, they find out quickly that Brogent’s team of content creators are best at creating the most compelling vision. It’s the type of total solution that Taiwan needs to see more of. While Taiwan is probably one of the most digitally progressive countries in the world, it has fallen behind in one key area of rapid advancement in the IT sector. Namely, in the area of quantum computing. In a presentation given by representatives at the Ministry of Science and Technology, it spoke mainly of maximizing conventional CPU and GPU computing. Many of the applications touched on such as AI, financial, agriculture, big data, weather, and biotech, are all things that quantum computing would be most suited to. 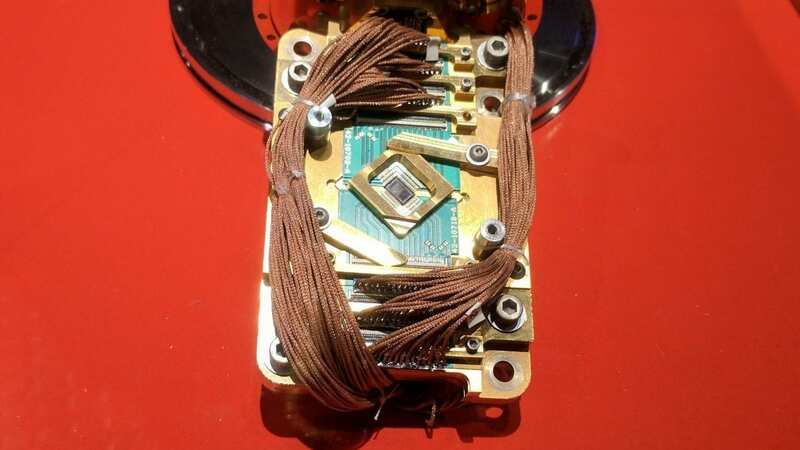 Especially given that quantum computers are at least 100 times more efficient, and in some cases, 100 million times faster according to recent tests at NASA and Google when utilizing the D-WAVE Quantum Computers based in Burnaby, BC Canada. It is estimated that by as early as 2040, the planet will no longer have the resources to power conventional computers. And with the rapidly approaching physical limits of Moore’s Law, conventional designs will no longer be feasible. Despite quantum computing’s limited applications at the moment, company’s such as IBM, Google, Microsoft, and the aforementioned D-WAVE are all racing to prove their worth in a commercial environment. Meanwhile, China and Russia are making great strides in their own research. While quantum computing is rapidly progressing, one key area that it lacks is software and applications. It was only recently that Microsoft released a programming language for quantum computers. Mastery of this and other programming languages could allow Taiwan an opportunity to transition out of being a hardware provider of conventional computing, and into a application and solutions provider for quantum computing. While resolving some of its conventional computing challenges in the process. Travel and accommodation were provided by the Ministry of Foreign Affairs Taiwan.